Zomaar Radio has been invited to host four Artist Talks at the Groninger Culturele Ambassade! 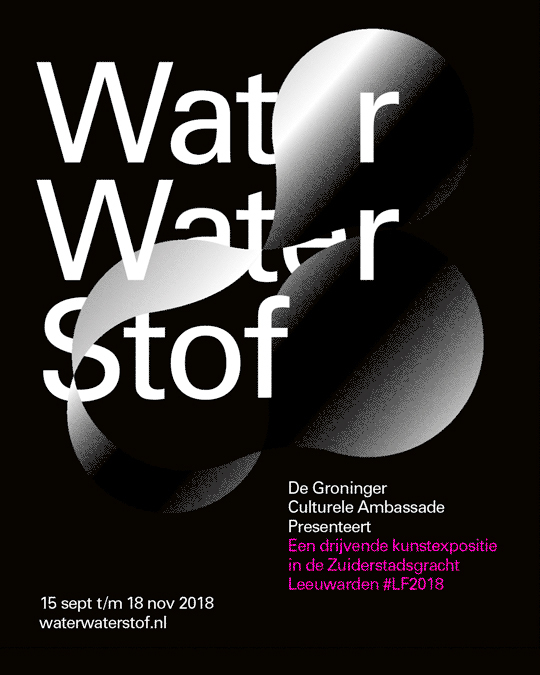 Every episode we talk with artists of the exhibition, the curator or the art institutes that selected the artists for this exhibition, and we invite an external expert within the theme of the exhibition; water/hydrogen. This time our presentor Alexander Weeber talkes with artists Katie Ceekay, Eirik Jahnsen, Reinier Kranendonk, projectspace SIGN and researcher Allard Roest of the Hanzelectoraat. In this podcast a special collaboration with music producer C-Section of Minerva Academy for Populair Culture.